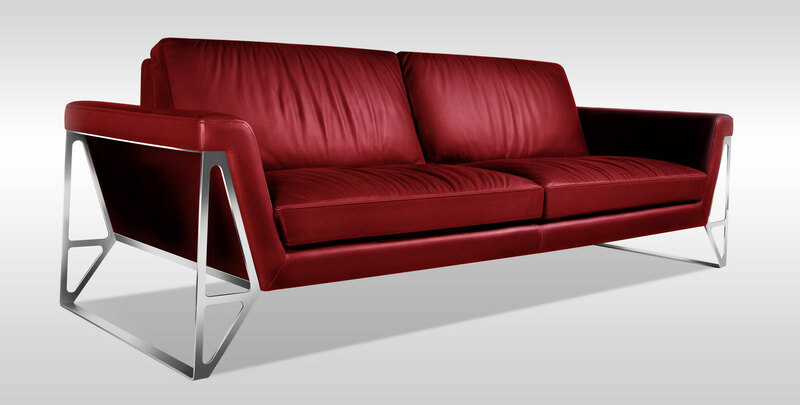 Are you looking to buy seating furniture in the near future? If yes, let's help you choose the right materials for your sofas, chairs and recliners. Here, we're comparing between two of the most common materials used in furniture - leather and fabric. So, let’s get started. We believe in functionally first. So, let's talk about comfort. 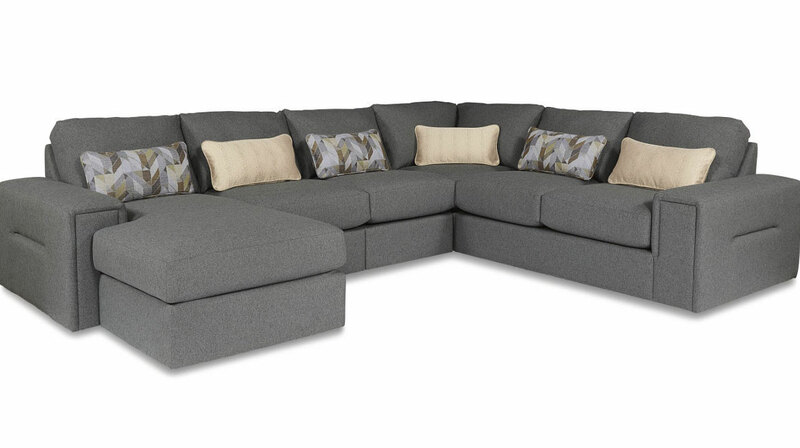 Comfort depends on the upholstery material and the support systems, such as cushions and frames. 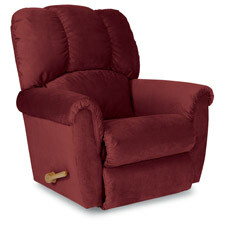 Fabric recliners and sofas are generally tight cushioned and have hard seating. This does not normally soften over time. Leather, on the other hand, is a porous material and it breathes. 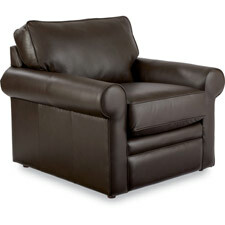 Leather recliners and sofas, as a result, get softer and cozier with time. According to us, a leather sofa, with its sleek and classic appearance, adds a certain elegance to the room that cannot be matched by fabric. 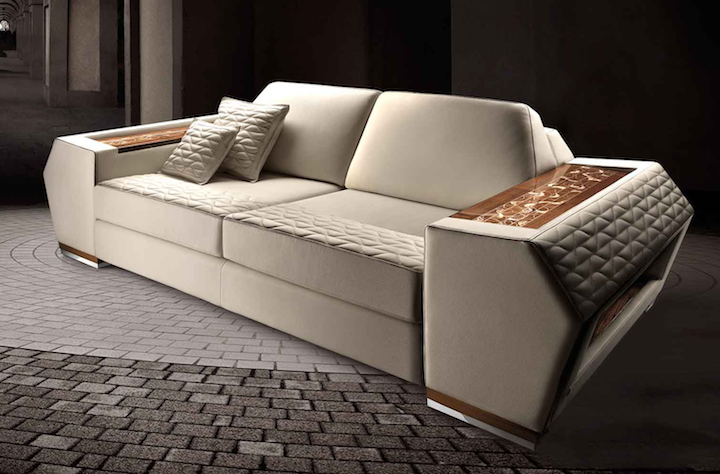 On the other hand, high-quality fabric sofas yield a certain warmth or coziness and add a personal touch to your rooms. We think, both materials can offer a great look and feel, but what you like depends on your personal taste preferences. Both fabric and leather offer a large variety of colors and designs. 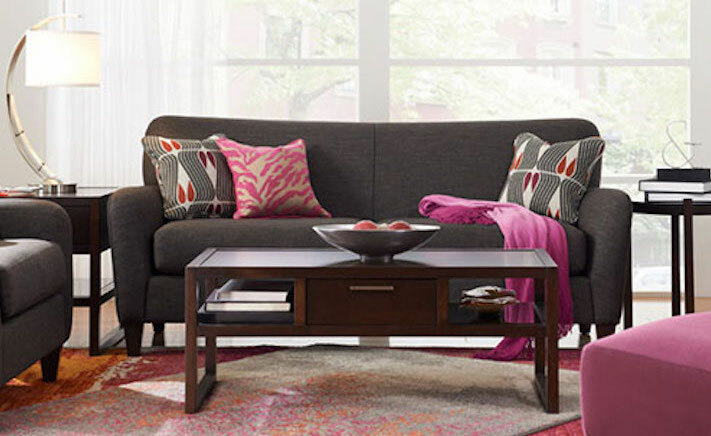 Fabric sofas are available in many hues, designs, tones and pattern choices that will fit any decor. They offer bright and refreshing colours that give your home a lively look and feel. For fabrics, the downside is that the colors tend to fade out with usage and time. The leather color palette offers many different colors but fewer patterns. But, with usage, their colour gets richer. Leather doesn’t accumulate dust mites, pet dander, and other allergens. So, leather sofas are hypoallergenic, which makes them suitable for people with pets and allergies. However, fabric accumulates allergens more easily. Also, to get rid of allergens, you will need professional help which can be expensive or inconvenient. For allergies, leather certainly one-ups fabric sofas. Fabric absorbs sweat and any liquid that spills on it. This leaves behind a pungent smell and even stains on the product, if not cleaned immediately. The dust that collects on the fabric can be cleaned using a vacuum cleaner. For fabric, generally, you need a professional cleaning service to get the sectionals or sofas deep-cleaned. If anything spills on leather, it can be easily cleaned using a damp cloth. Leather does not absorb any kind of liquid. Pen marks and other stains can also be wiped off easily. Leather should be dusted daily, and it is advisable to deep-clean it at least once in six months. 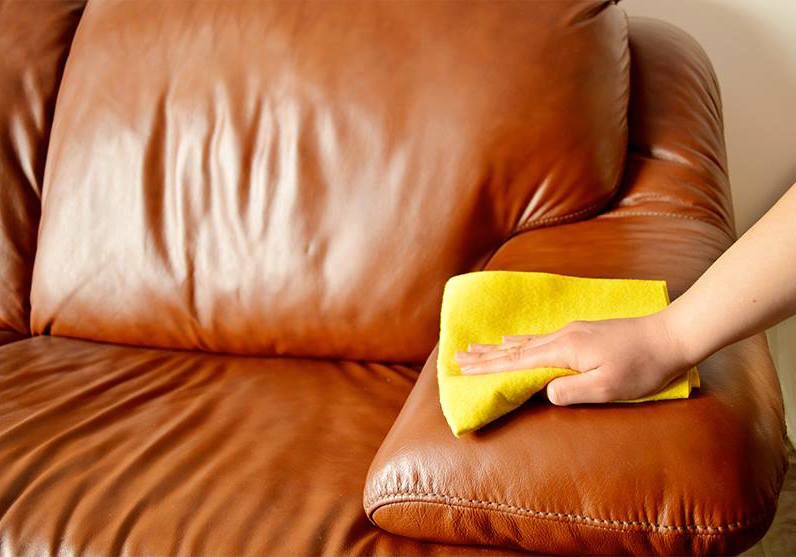 For that, the leather sectionals or sofas, needs to be washed using a chemically tested and certified leather shampoo or a non-coloured body soap. After washing, the leather cream is applied to moisturize it. This can be a do-it-yourself (DIY) job. Overall, leather is easier to maintain versus fabric. Between leather and fabric, there are a wide variety of materials available and so the price options range accordingly. Generally speaking, for the same “quality” of material, leather pieces will cost you at least 10-15% more versus fabric. 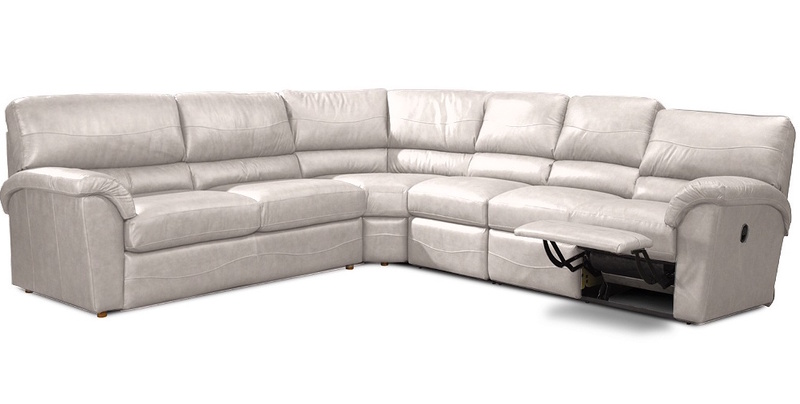 For comfort, allergies, maintenance and durability, leather is a clear winner. 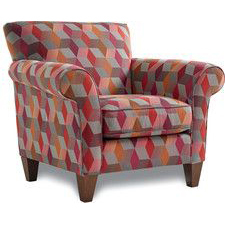 But when it comes to color options and price, fabric has a slight edge. For larger families, and ones with pets and kids, leather can be a better option. We hope we covered a good deal on the pros and cons of leather and fabric. Ultimately, your lifestyle, personal tastes and preferences will drive your decision-making. Please leave your thoughts or experiences with fabric and leather in the comments section. If you have tips, please comment those as well. 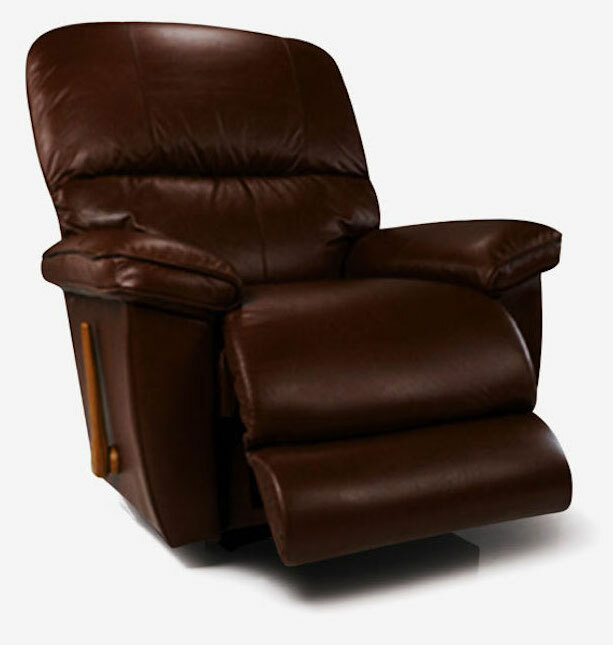 You can also check out our range of sofas and recliners here. Mirania Luxury Living portrays the ultimate amalgamation of sophistication, perfection and style. Since 1978, Mirania Group has been associated with a number of ventures in Kolkata and Eastern India across real estate and automotive industry. In the year 2006, we launched Stanley Boutique in Kolkata, and stepped into the world of high-end interior decor. Today, we serve our sophisticated consumers globally-loved brands like La-z-boy, Stordal, ROM, Hunter-Douglas, Lladro, and more. Stop by and experience our products on display accompanied by first-rate customer service.